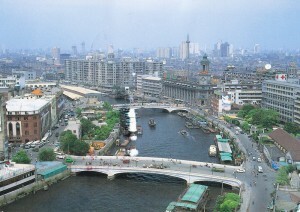 This is the Shanghai I remember. Fifteen years and hundreds of glassy skyscrapers later, the city on this postcard exists no more. Notice the streets: few cars, some buses, and dozens of bicycles. 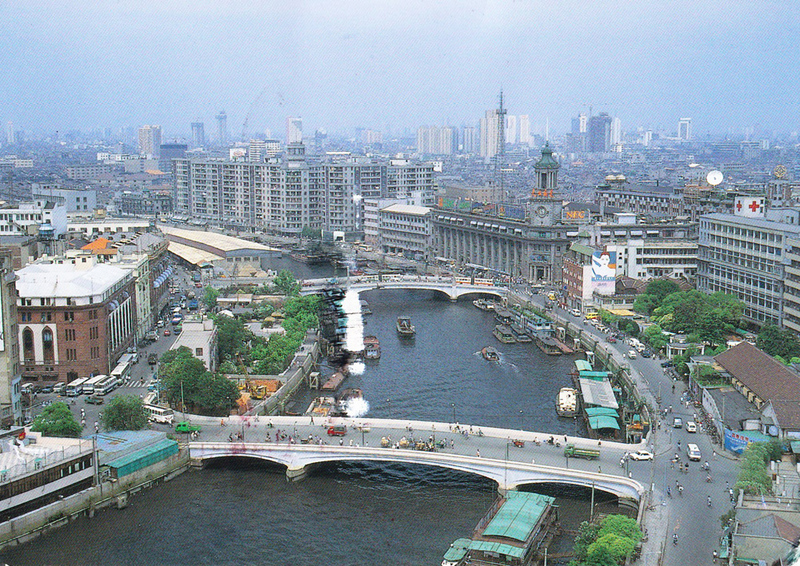 As rustic as Shanghai was back then, it was still the most cosmopolitan city in China. Every time we stopped in Shanghai that summer, I felt like I was returning to a familiar friend.